The eleventh annual Central Coast Olive Oil Competition, hosted by the California Mid-State Fair and in partnership with the Lodi Grape Festival, will take place April 11, 2019 and feature olive oils produced from across the state of California. 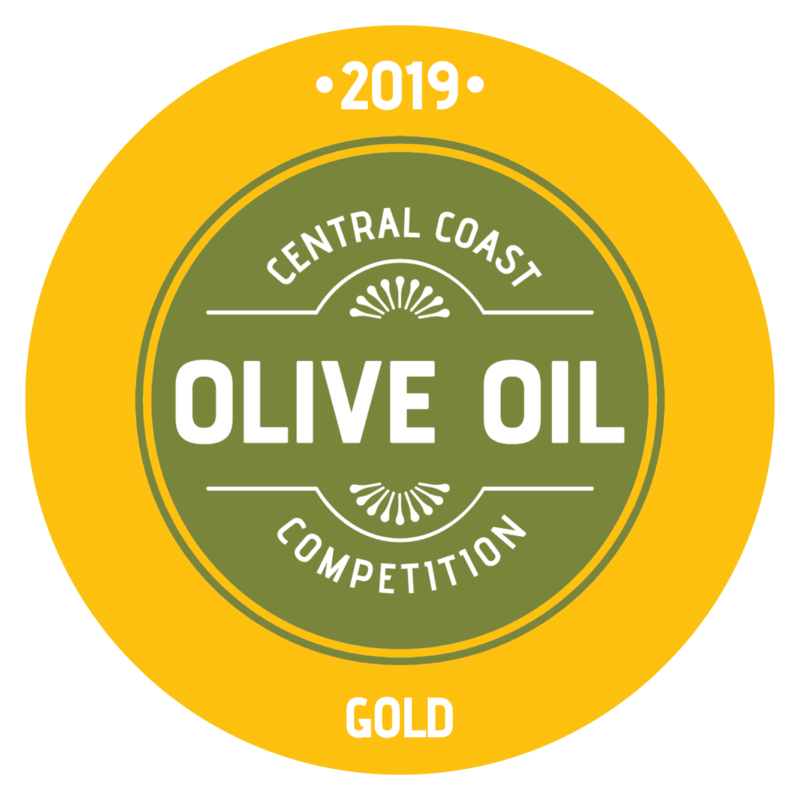 The overall goal of the Central Coast Olive Oil Competition is to provide a venue for California olive oils to be professionally judged and to educate consumers regarding the quantity and styles of olive oil produced in California. 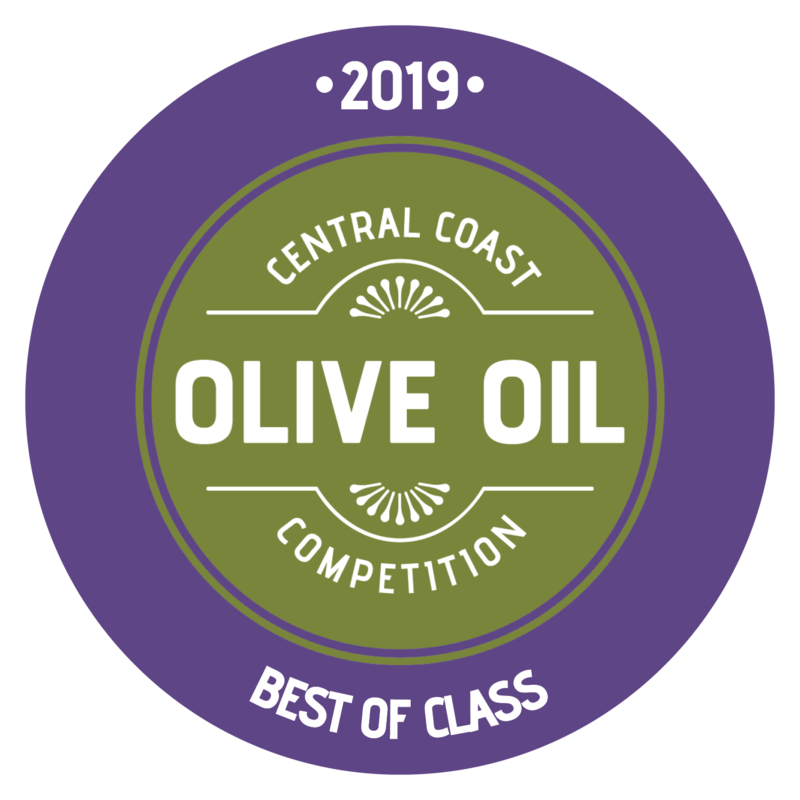 Judges are qualified based on their experience in using olive oil in cooking, education and production. 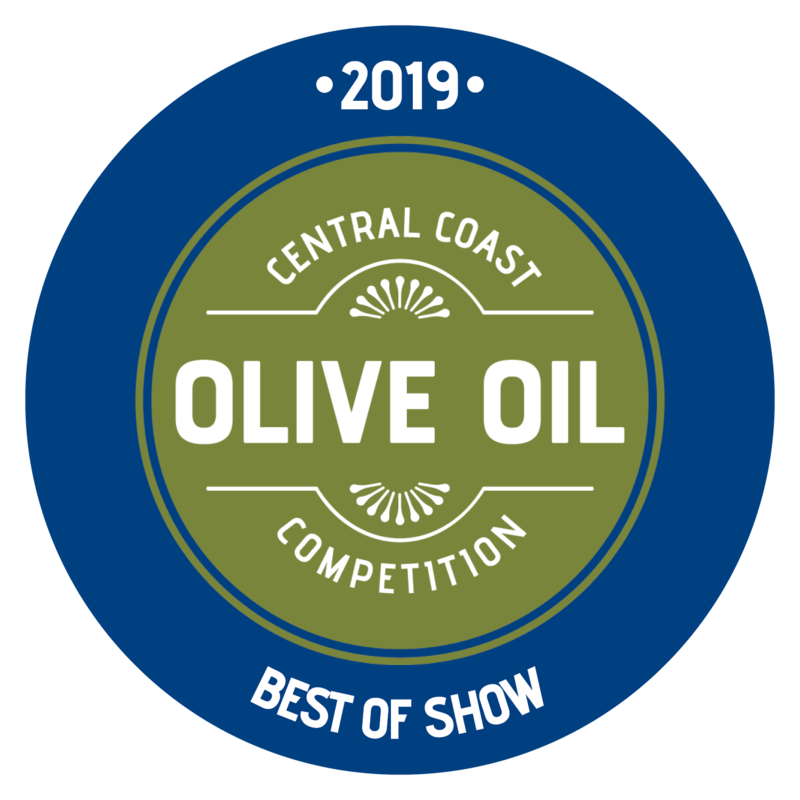 The 2019 California Mid-State Fair runs July 17 – 28, and the Lodi Grape Festival runs September 12 – 15. We recommend clicking the needed award to open it then right-clicking and using “Save Image As,” which will allow your browser to do the work and will place the PNG’s in the folder you select to save it in. When will we receive the award ribbons and the opportunity to buy the award stickers? This looks intriguing. I might have to check out this EVOO competition. Yes please do so. If you have any questions just let us know or browse our site as we have all the entry information through out.